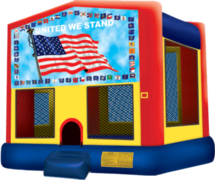 Sacramento's Best Bounce House Rental Selection! 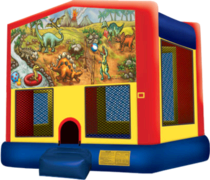 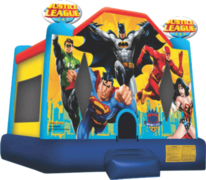 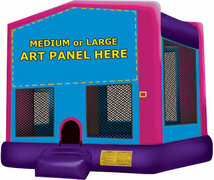 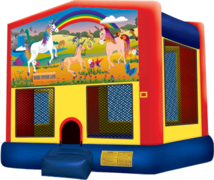 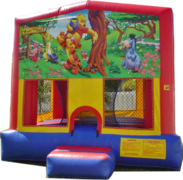 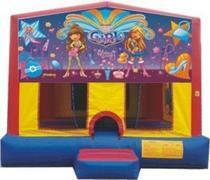 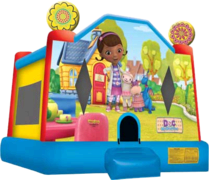 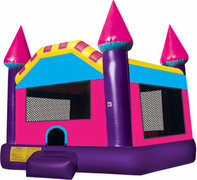 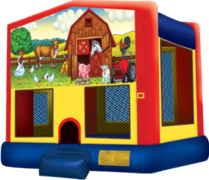 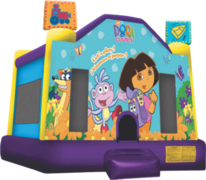 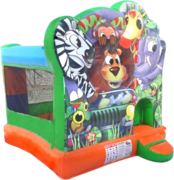 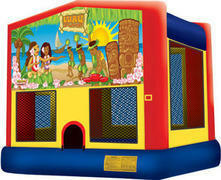 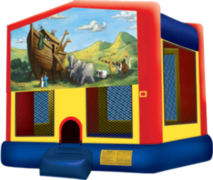 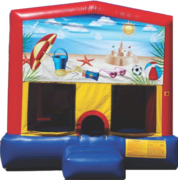 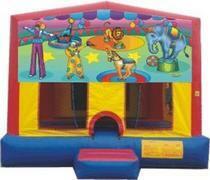 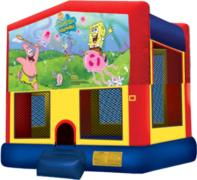 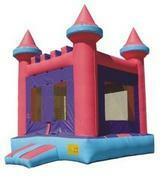 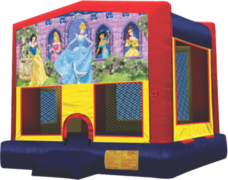 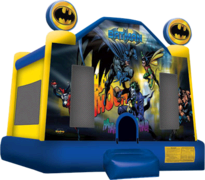 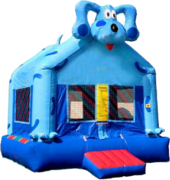 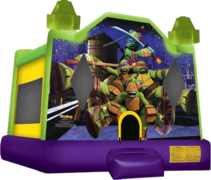 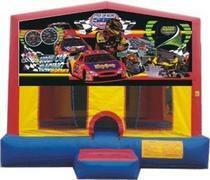 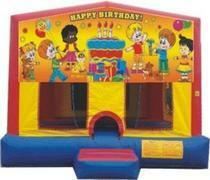 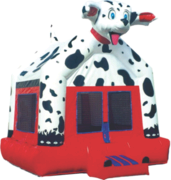 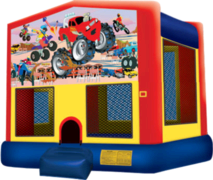 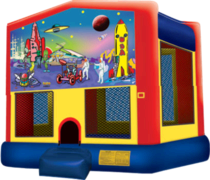 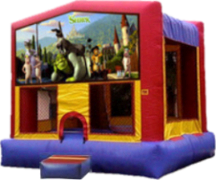 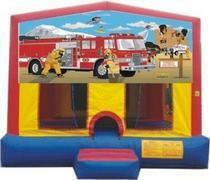 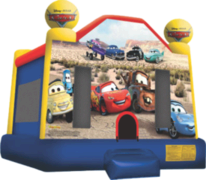 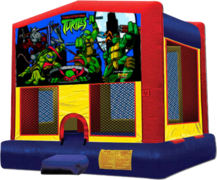 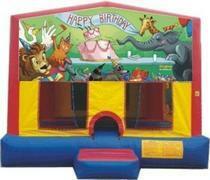 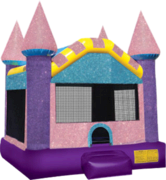 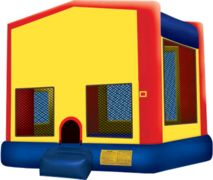 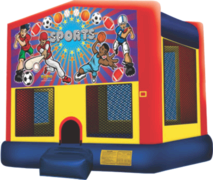 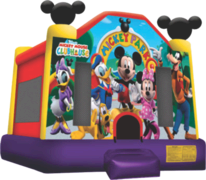 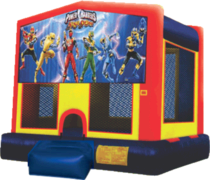 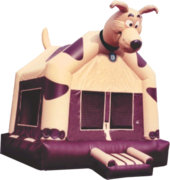 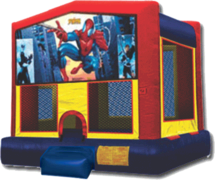 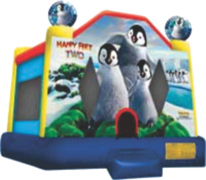 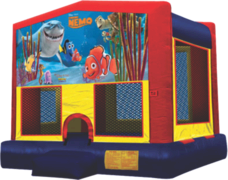 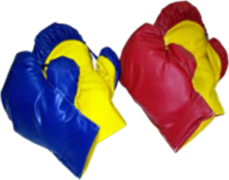 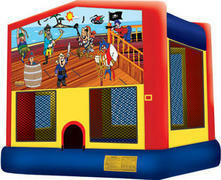 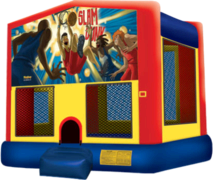 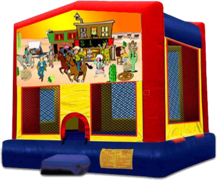 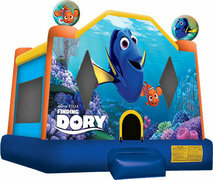 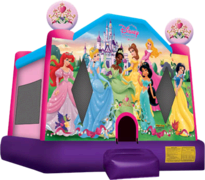 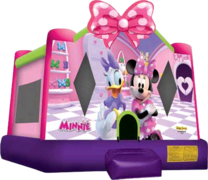 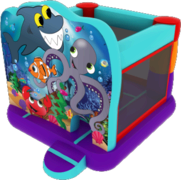 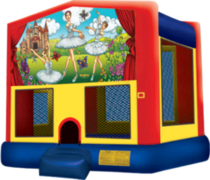 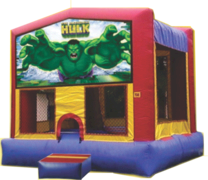 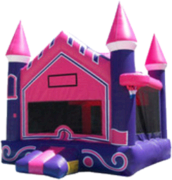 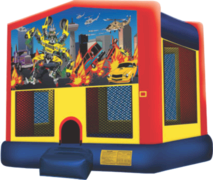 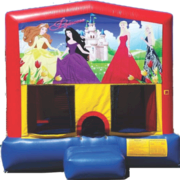 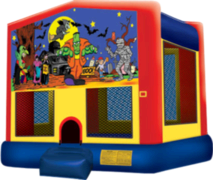 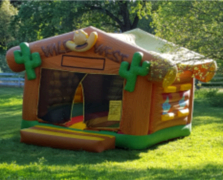 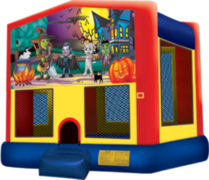 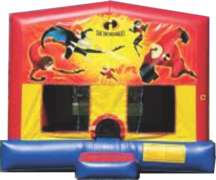 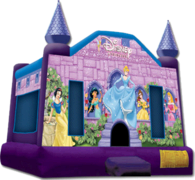 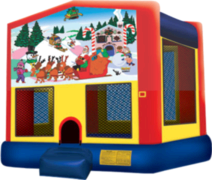 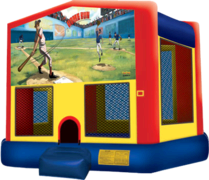 BounceyHouseRentals.com has a huge selection of bounce house rentals to choose from with many different themes. 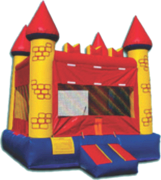 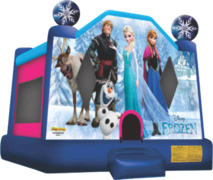 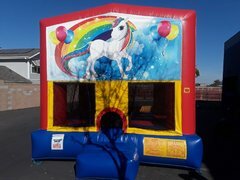 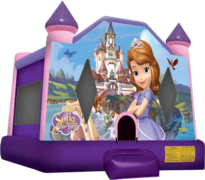 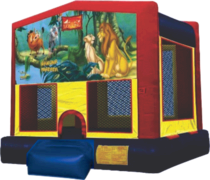 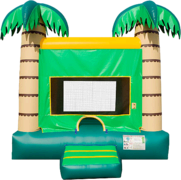 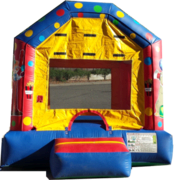 Some Bounce House Rentals are very big other Jumpers are very small and most are somewhere in between but we have amazing Inflatables for everyone in Sacramento, Roseville, and Lincoln too. 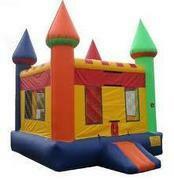 So take your time and look around. 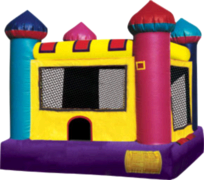 Call to reserve your bounce house or with any questions. 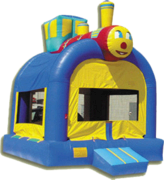 Book on line, it's easy as 1-2-3. 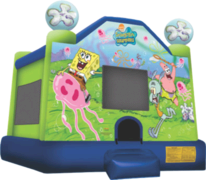 Remember we also have Snow Cone, Cotton Candy and Popcorn Machines with Tables, Chairs and Carnival Games too. 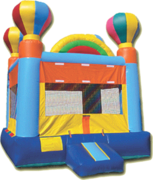 The one stop shop for all your event and party planning needs.